Walton County's most beautiful memorial gardens. 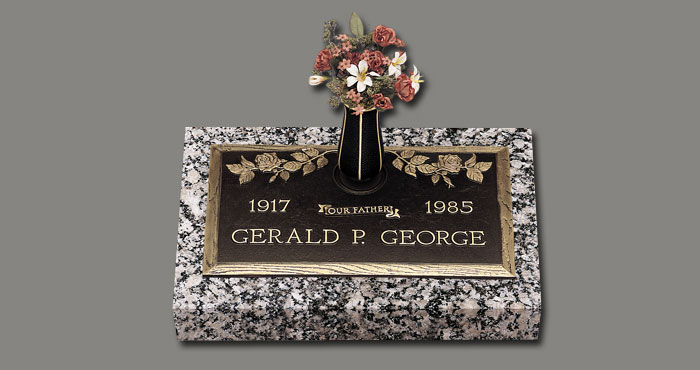 We offer special services to veterans and servicemen/women of the United States' Armed Forces. 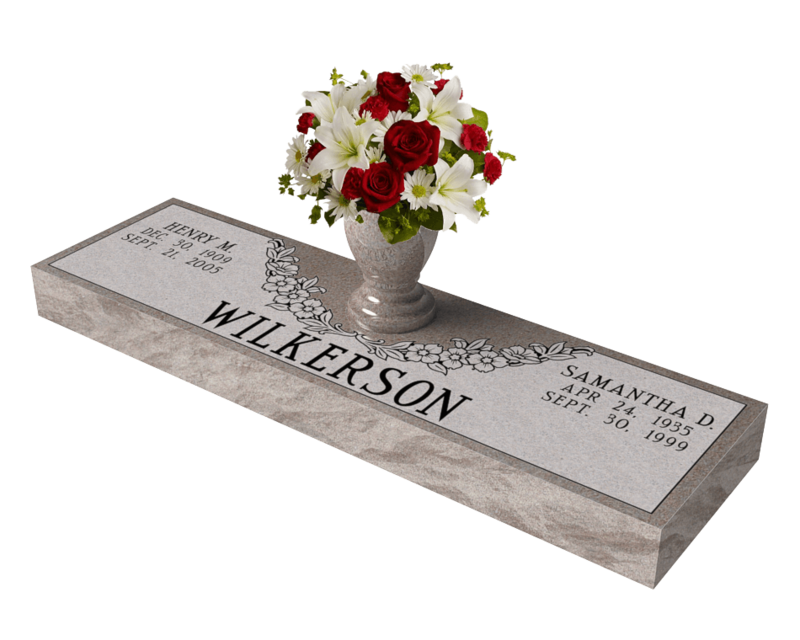 We can help you arrange financial details as well as provide a special place in the Garden of Honor. Hill Haven Memory Gardens is committed to service beyond expectation. If there is anything we can do to meet your individual needs, please let us know and we will always take care as soon as possible. 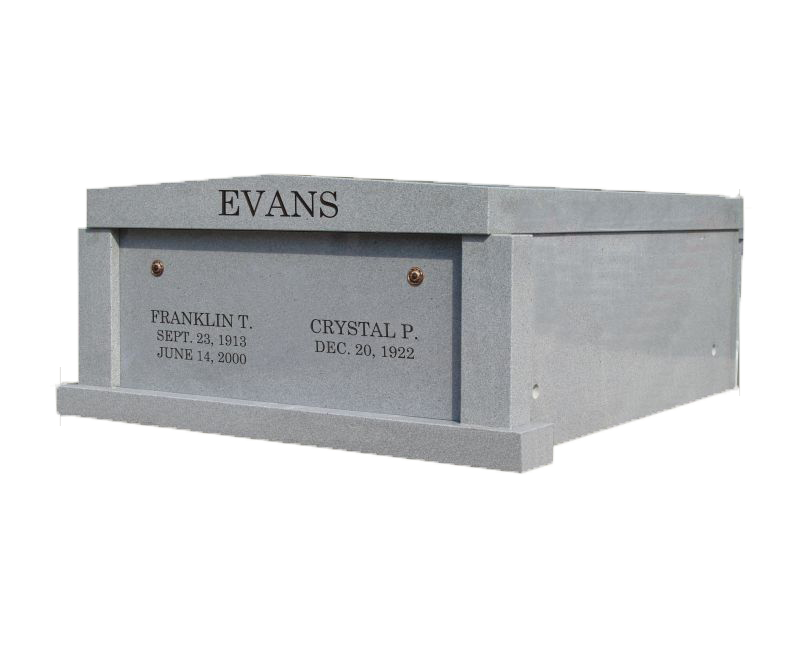 Take charge of your end-of-life plans and make sure that your final wishes are honored, in addition to removing the burden of planning a funeral from your family. 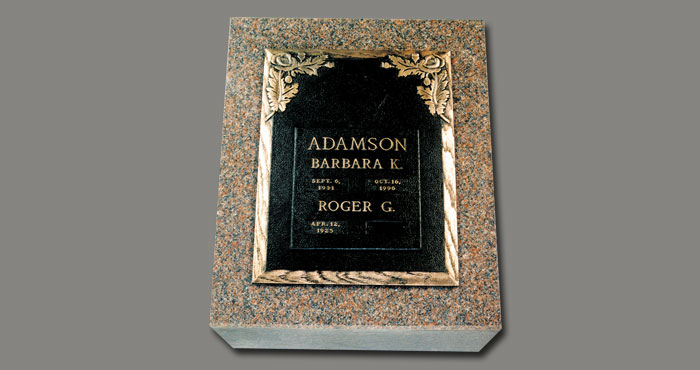 Choose from one of our beautifully landscaped gardens for your final resting place. A statue of Jesus Christ overlooks this garden, remind us of His eternal love for us. 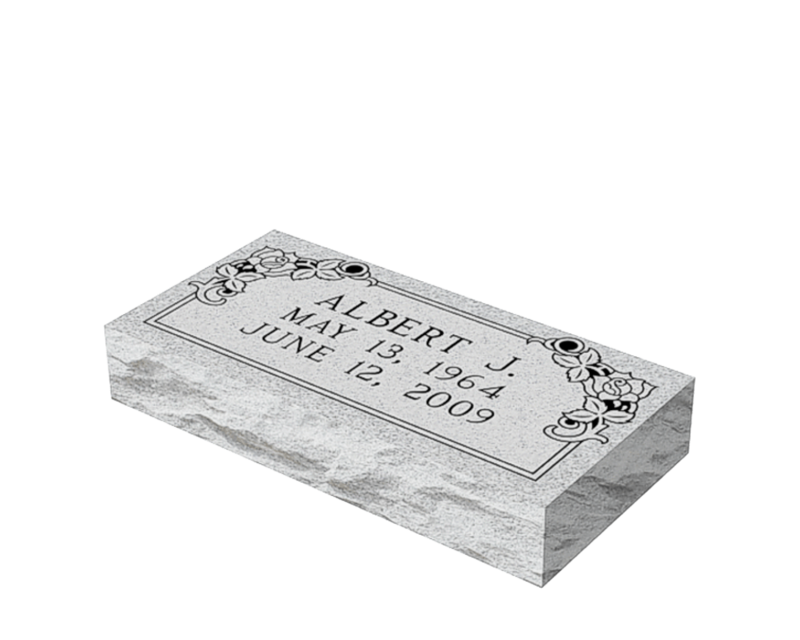 We personally know the pain of losing a child. 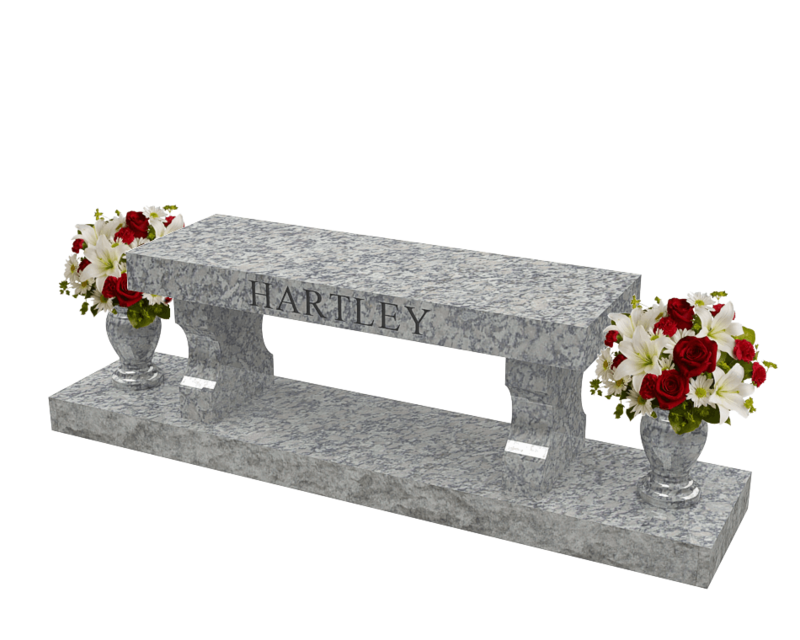 Let us guide you through the process and provide a very special place for your little angel. 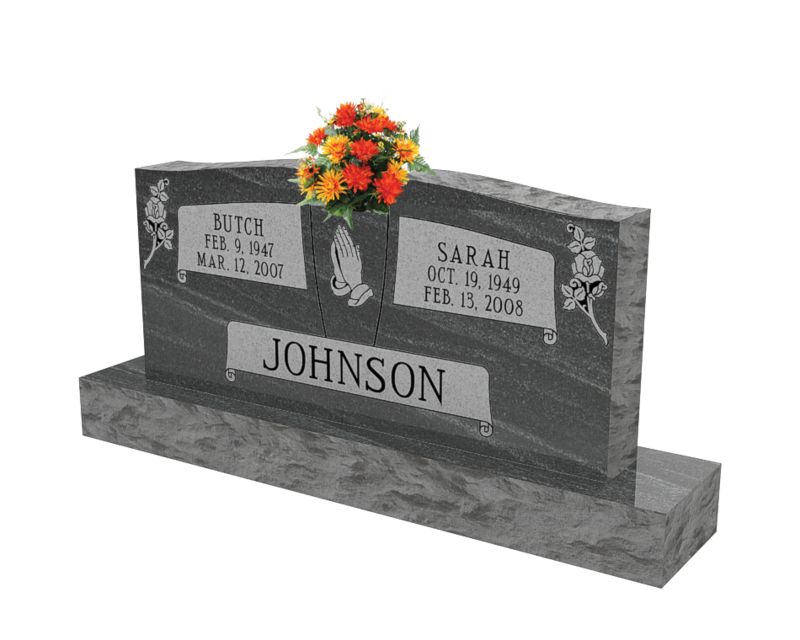 We offer many styles of granite markers. Contact us to see our full selection! 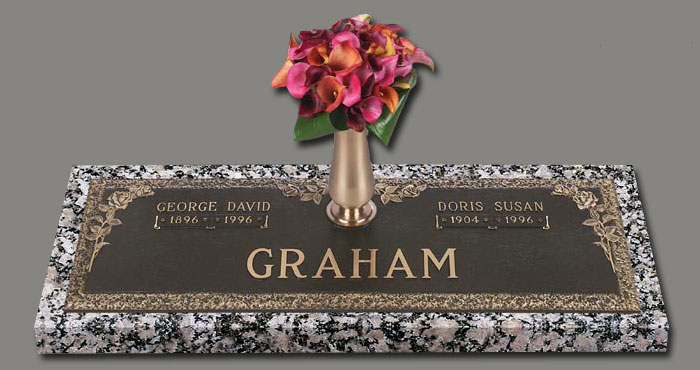 Bronze markers are a beautiful way to memorialize your loved ones, and can be customized according to your wishes.